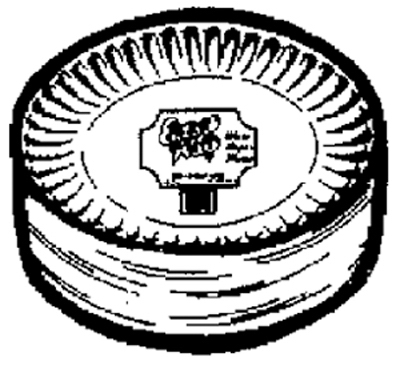 14-Pk. 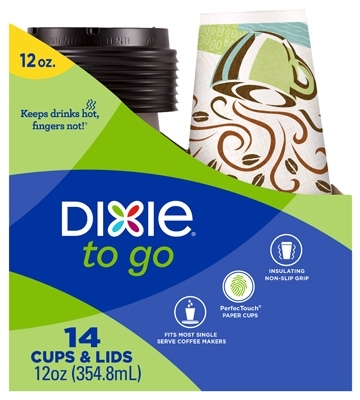 Coffee Cups with Lids, 12-oz. 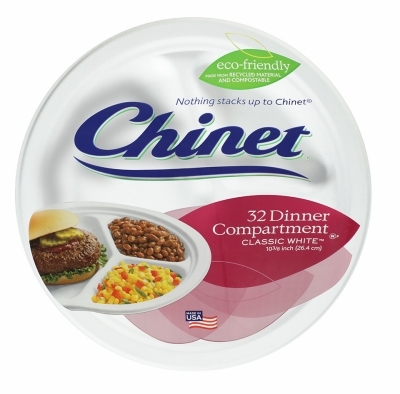 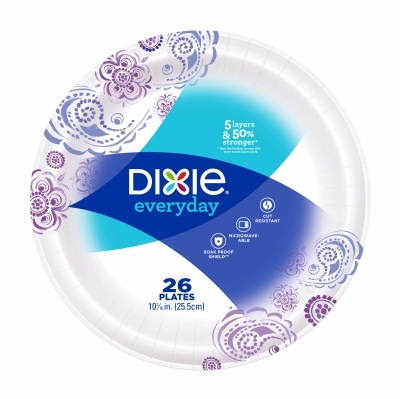 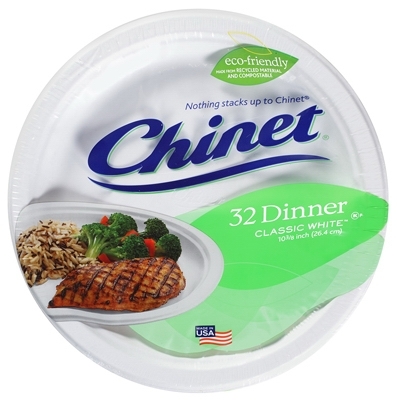 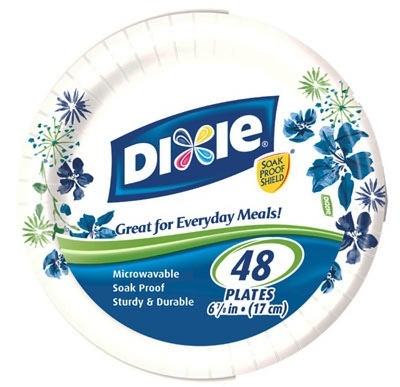 Dinner Plates, Disposable, White, 10-3/8-In., 32-Ct. 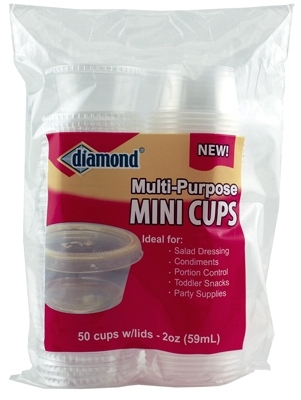 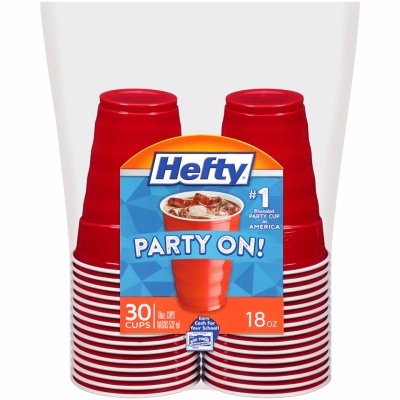 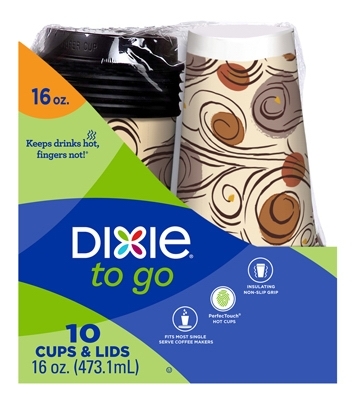 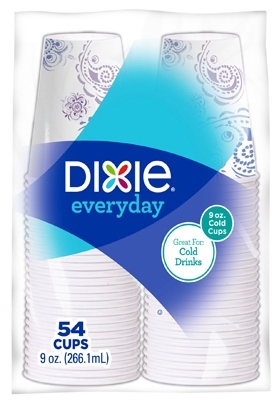 Storage Cups With Lids, Mini, 2-oz., 50-Ct.
Cups With Lids, 16-oz., 10-Pk.